You will easily recognize Symantec’s logo, so as it is the most popular Internet security mark. The Symantec – VeriSign seal has over 500 million views/per day on websites registered in more than 170 countries. For over 15 years, since Symantec acquired the VeriSign Certificate Authority, their SSL certificate has remained a notorious and authentic sign of high-level data protection. 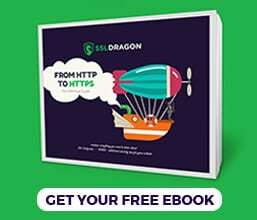 Over 100 large banks use Symantec SSL certificates for encryption of their internet banking, websites, intranet and extranet connections. Symantec is the undeniable leader and most trusted provider of SSL certificates. 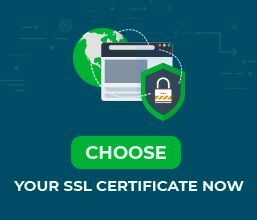 Symantec/Verisign SSL certificate offers you the most advanced data encryption and authentication, vulnerability and malware scanning, along with displaying the Norton secured seal on your website. Besides being the most reliable SSL Certificate Authority, Symantec is also a global leader in ensuring data loss prevention, endpoint and email security and other advanced cyber security services. These incontestable facts make the Symantec SSL certificate the perfect choice for your website.